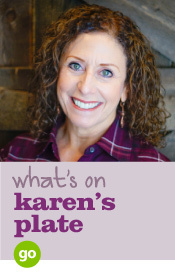 There is no doubt that purple sweet potatoes have gained popularity over the past year. But not all varieties of purple sweet potatoes are created equal. 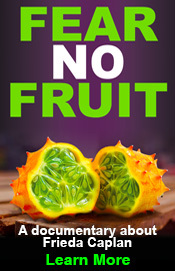 Oh yes, there is more than just ONE purple sweet potato variety! Follow us down the purple trail, friends. 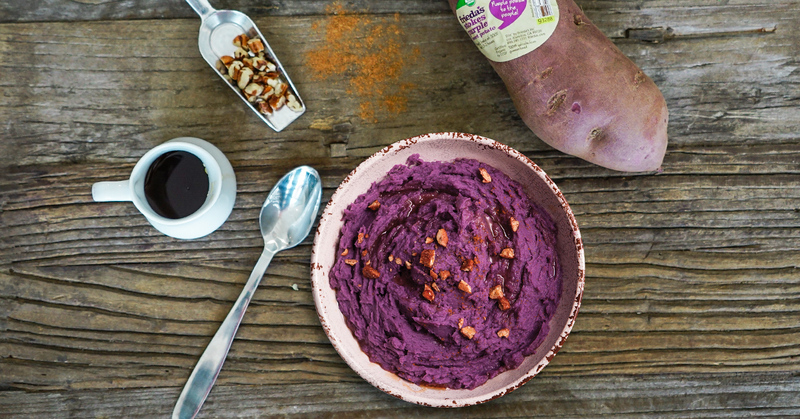 Born in the USA, Stokes Purple® sweet potatoes originated in Stokes County, North Carolina. They’re now grown commercially in the perfectly sandy soil of central California. 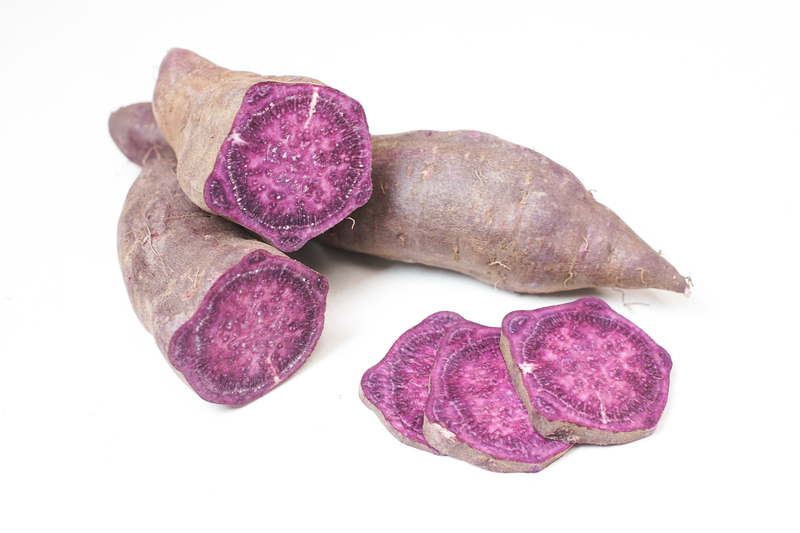 Available from late August through early to late spring, these sweet potatoes have purple-tinted skin with bold purple flesh that intensifies when cooked. Stokes Purple® sweet potatoes have a drier, denser texture, and better-balanced sweetness than their orange counterparts. 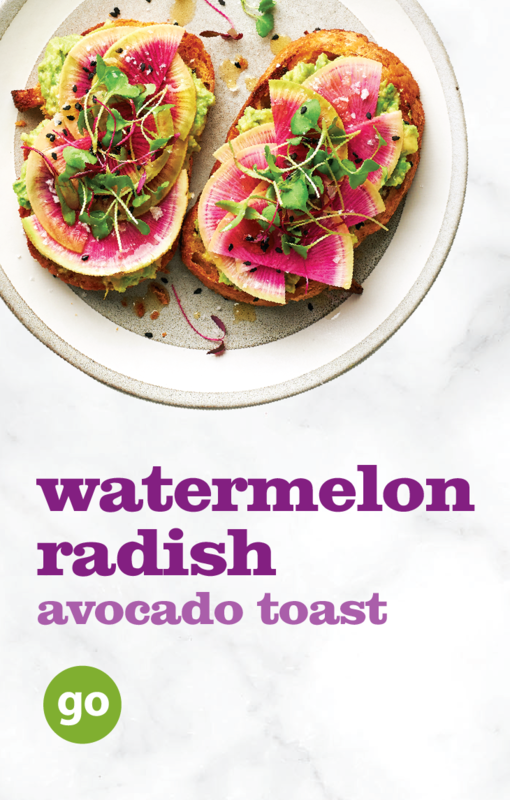 A good source of vitamin C, Stokes Purple® has the most anthocyanins, the antioxidant compound in the purple pigments, of all three purple sweet potatoes. 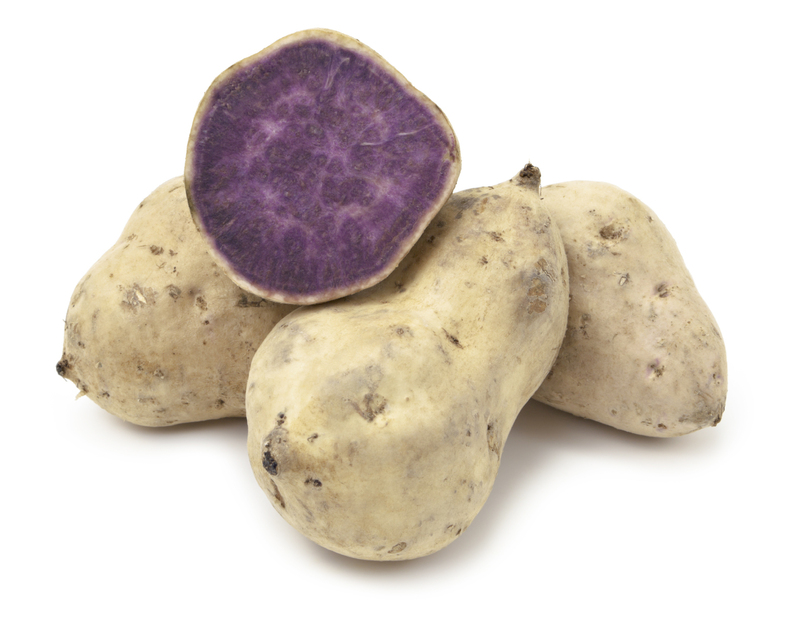 Because of their gorgeous color inside and out, Stokes Purple® sweet potatoes are often mistakenly identified as either Okinawan sweet potatoes or worse, ube. Beige on the outside and lavender-purple on the inside, these purple sweet potatoes are grown in Hawaii for the U.S. market. Blue-ish purple once cooked, they have a delicate, slightly sweet taste and a creamy texture that is on the starchy side. Because Okinawan sweet potatoes originated from Japan, they’re often confused with Japanese sweet potato (also known as Murasaki sweet potato). 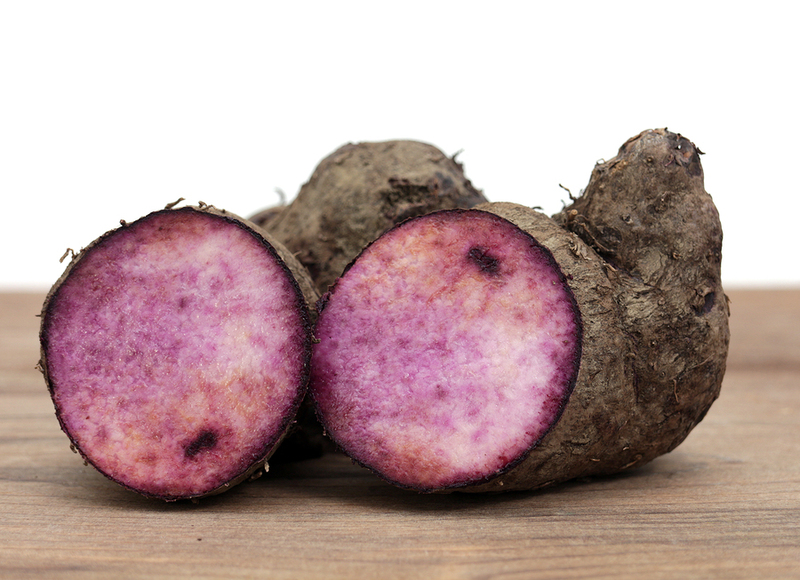 It doesn’t help matters that the Japanese sweet potato variety has reddish-purple skin too, but the flesh is actually off-white to cream-colored. 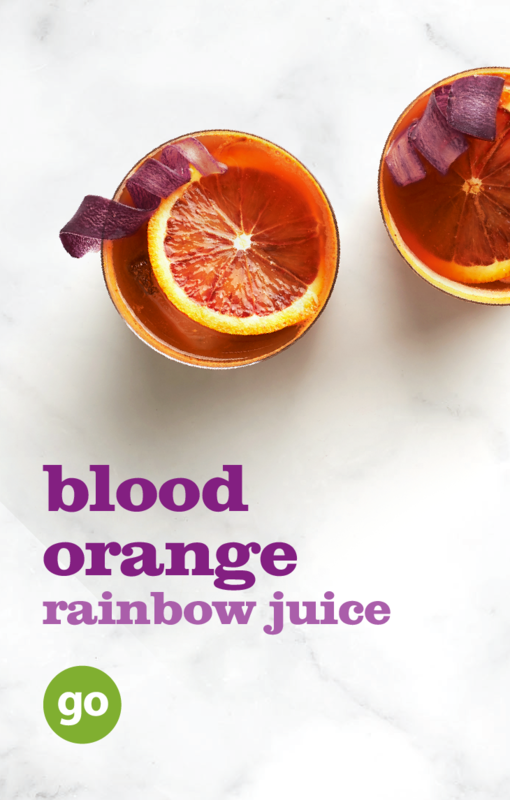 You know that reddish-purple potato emoji on your phone? 🍠 This is a Japanese sweet potato! Instagrammer @MackAnneCheese captures Stokes Purple® and Japanese/Murasaki side-by-side here. Ube is having a moment right now as dark purple donuts (made famous by Manila Social Club in New York City) and purple ice cream pop up everywhere. 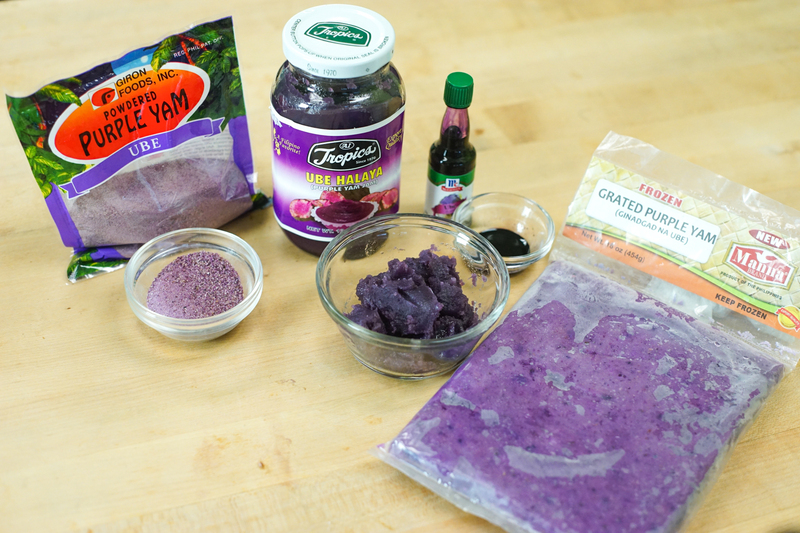 Also known as a purple yam, ube is a staple of the Filipino kitchen and is well loved all over Asia as a dessert ingredient for its sweet and nutty flavor. First of all, ube is rarely available fresh in the U.S. Many people would say that they indeed have bought some “ube,” but photographic proof usually shows they’ve bought either Stokes Purple® or Okinawan sweet potatoes, or sometimes even taro root. 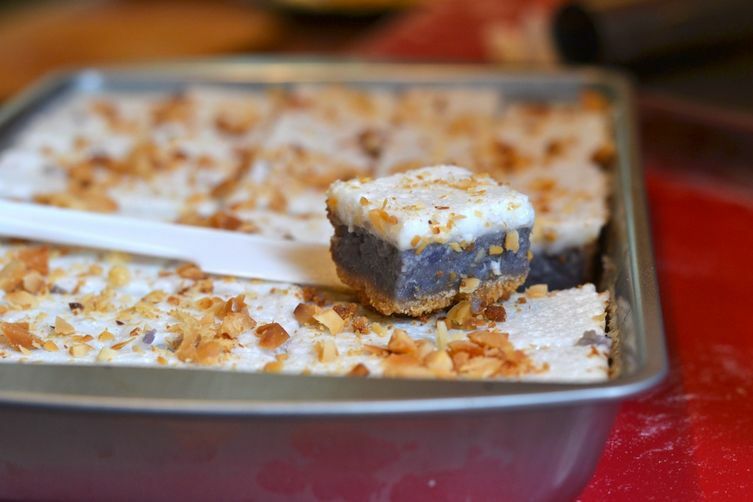 This, folks, is a fresh ube. Blame it on the over-eager Internet! Search for an image of ube yourself and you’ll understand the conundrum. Only when you search for ube’s botanical name of Dioscorea alata will you find ube’s true form: a tuber with brown, bark-like skin and flesh that ranges from white with purple specks to lilac. Now, the ube that is used widely comes as a jam (Ube Halaya) or in a powder, extract, or frozen form. It turns out that preparing these true yams is labor intensive and that is why they’re commonly available in processed form. Let’s recap what we’ve learned so far. And remember, Murasaki or Japanese sweet potatoes 🍠 are only purple ON THE OUTSIDE! Now, go forth and explore all the majesty of purple sweet potatoes!